Think about great writing for a moment. It's a miracle, really. 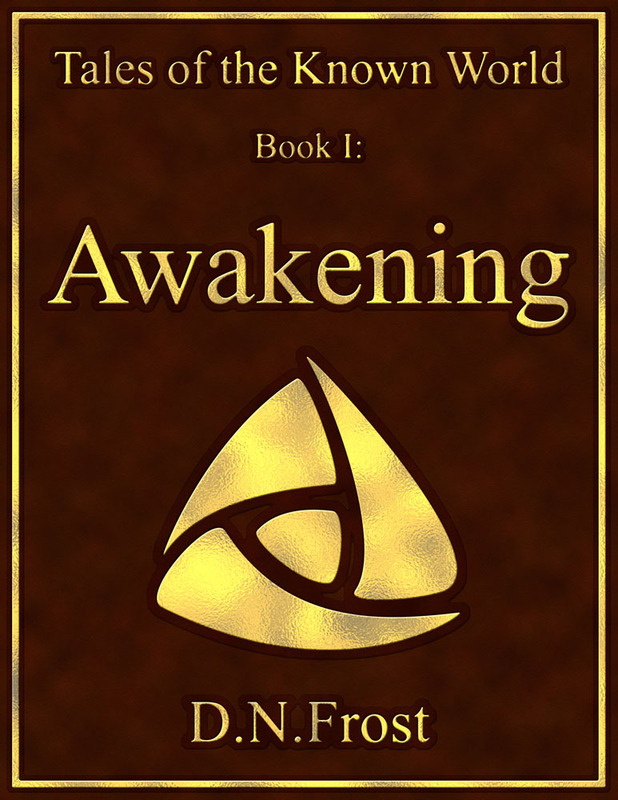 Emotions and images arise within readers, all from squiggles on the page. There is so much artistry that goes into crafting those high-quality squiggles. Beyond the required wordsmith skills, there is a profound amount of humanity behind any story that comes to life. How else but self-awareness do you paint a character in his struggles, with his pain, striving to overcome and triumph? In order to write such a thing, you must be able to step outside of your own pain and see how it has shaped you. All these characters of mine–they all are some facet of me, and I in turn am all of them. Yet they are so disparate, so potent, so visceral. How can one person see through the eyes of so many people? To be a great writer, you must become the eye that sees itself seeing. Such self-awareness is crucial to the writing process. Everyone's experience is unique, and yet great writing presents characters at various stages along different paths. How can a person reflect on one life's experience and discover a thousand lifetimes of development? Self-awareness. 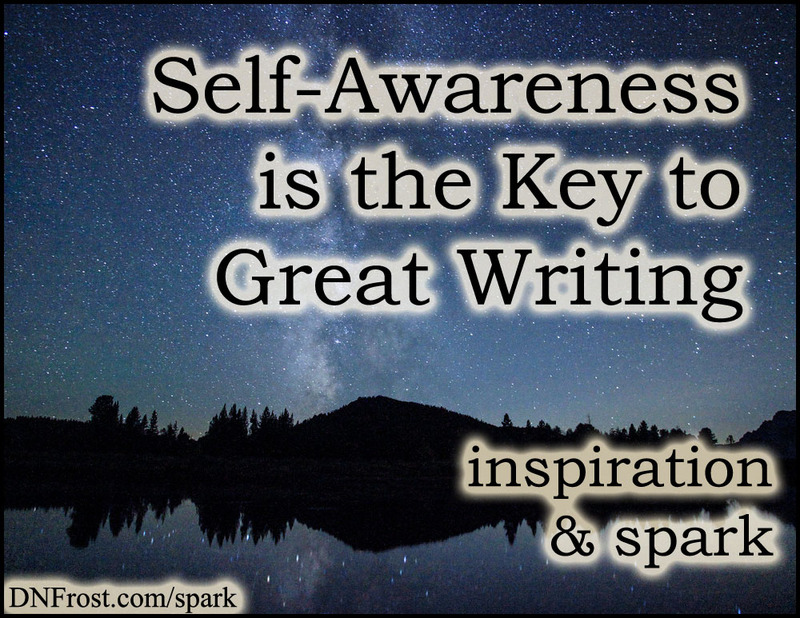 The more self-aware you become, the more insight and nuance you can infuse into your characters. The more you live as your true self, the more relatable and profound your characters feel. Your stories gain depth and meaning beyond intention. Each character becomes a vassal of truth for readers like him. Characters drive themselves downward until they revolt against their patterns and uplift into wisdom. Great writing lives out the lessons that life teaches us–and only the self-aware writer can capture those lessons on paper. At every moment, every person is in constant flux between dissatisfaction and breakthrough, breakthrough and contentment, contentment and dissatisfaction. 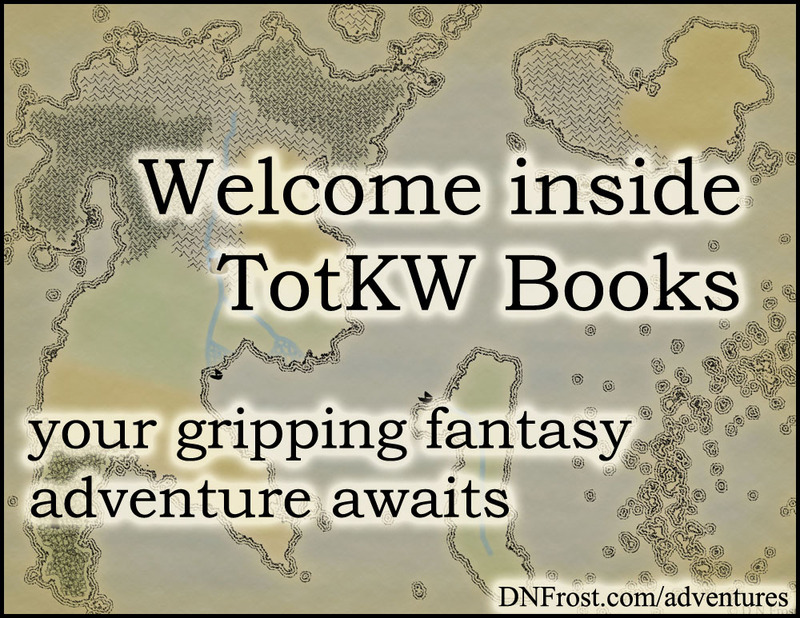 With my Tales of the Known World saga, it is my hope that readers become more self-aware through the adventures they have conquered.